It has been over a year since I last posted on Family Web TV. During that time, I've been involved in some other projects and haven't contributed any videos. However, I continue to get emails from Vimeo (on a daily basis) informing me that my videos are being watched. Sometimes, it's 3 views in one day. Other times, it's 15 views in a day. Who is viewing these videos? Who is visiting this site? 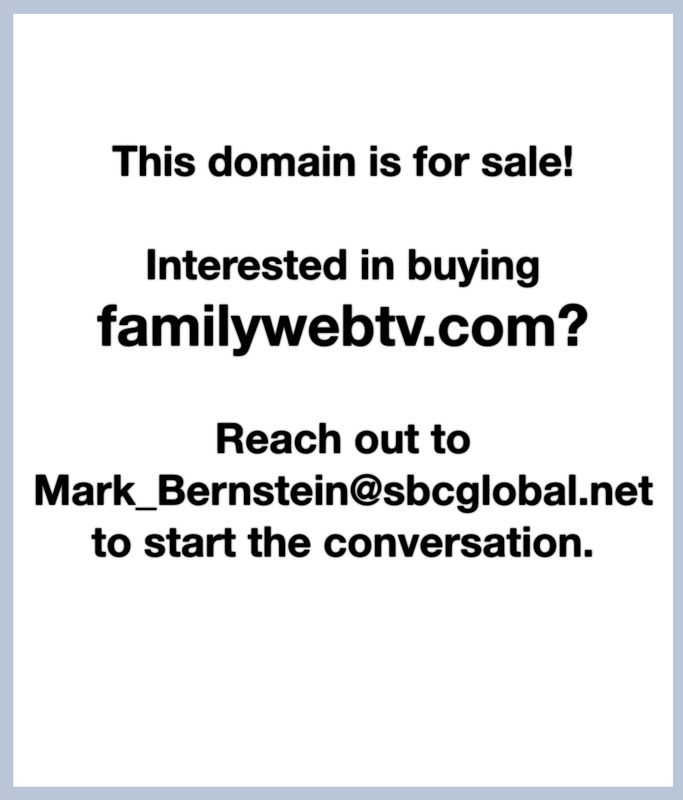 To satisfy my own curiosity (and to see if actual humans are checking out Family Web TV), I'm going to make a special offer. To the first 7 people who email me at familywebtv@gmail.com and include "send me a CD" in the subject line, I will mail a complimentary CD of original kids music to your door. That's right, none of this digital download stuff - an actual compact disc. And I won't even charge you for postage. What a mensch! All you have to do is provide your name and mailing address in the body of the email. This is for US Residents only. I will not keep your address on file. Once I ship out the CD, I will throw away your address. I will, however, include your first name and city of residence on my next blog entry as proof that I mailed out the CDs. Got it? The first seven people who email me will receive a complimentary CD of children's music. It's almost like winning the lottery but better because you don't have to pay taxes on your prize. How can you help your children understand the relationship between doing work and earning money? In our house, we use a chore board. The more they do, the greater their reward. For more ways to connect with your kids, visit familywebtv.com.